iPhones cost a bit more to buy but they are worth a lot more later on. 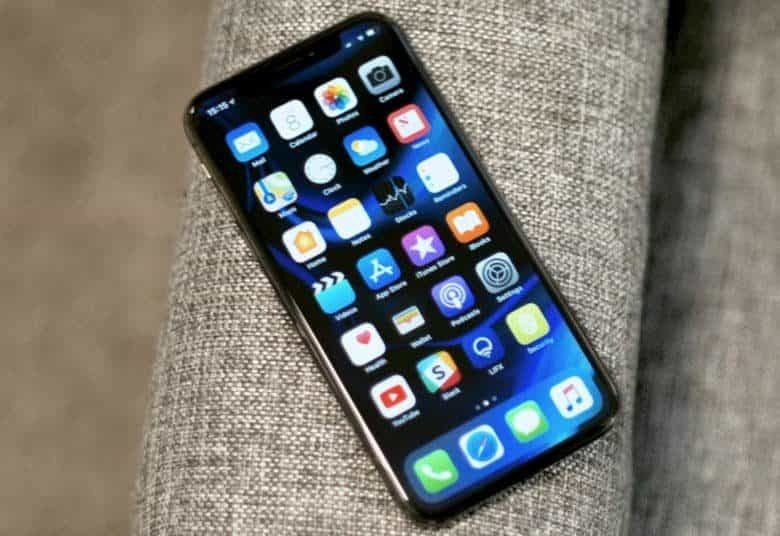 Although Apple makes some of the most expensive smartphones, these devices also depreciate in value far less than their rivals. In other words, iPhones cost more to buy but much less to use. 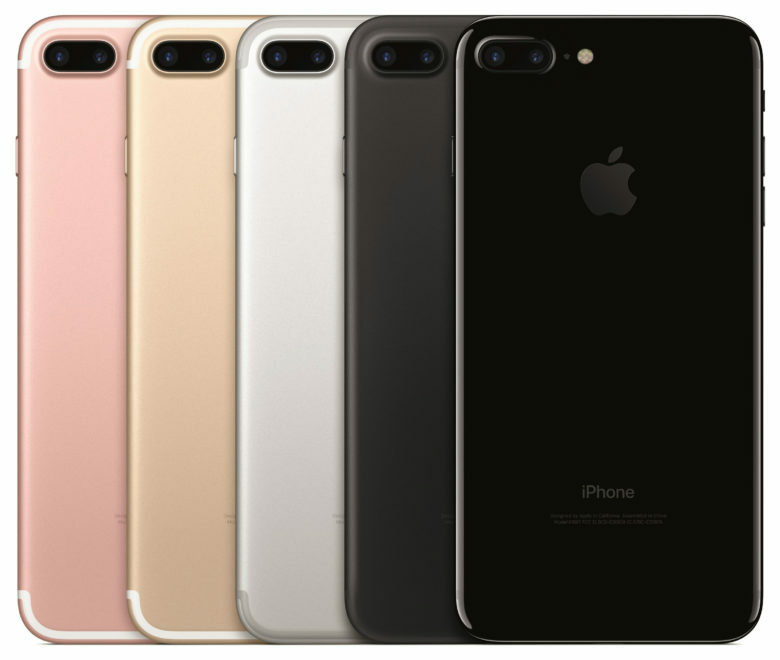 Get an iPhone 7 Plus 128GB refurbished by Back Market for $395. That’s about half the original price. Back Market, a marketplace dedicated to pre-owned electronics, is now offering a range of iPhone models refurbished by Apple. Before going to Back Market, Apple checks over these units and always replaces some of the components that typically wear out. In addition, this reseller refurbishes iPhones itself, just not as thoroughly. These sell for considerably less, however. Your used iPhone value might surprise you. You could resell your iPhone X and recoup most of the cost of a new 2018 model. You may have gulped a bit when you put down $999 for your iPhone X. But turns out it was a good investment. Half a year later, your device has depreciated surprisingly little. B-Stock, a B2B company selling used computers, says that the iPhone X has held its value better than any Apple phone in its experience. And iPhones do better than their rivals. Sell your Apple accessories to us! 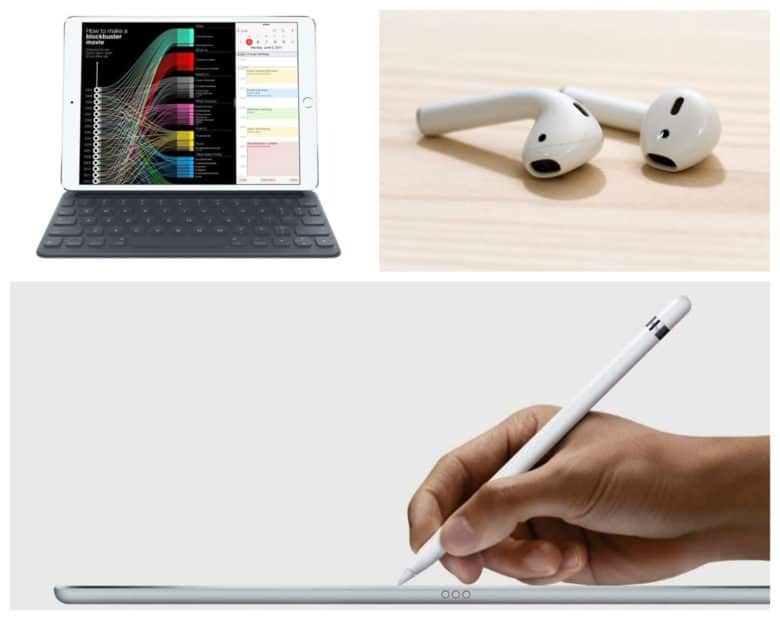 The Cult of Mac buyback program just got bigger and better than ever: Now we pay cash for your used Apple accessories, including Apple Pencil, Smart Keyboard and AirPods. Although we are huge fans of all three of these accessories, we won’t judge you if you decide to unload them. And we promise to make it as easy as possible if you’ve decided it’s time to sell used Apple accessories. Whether it’s your iPhone 4 from college or the iPad mini your grandma got you last Christmas that’s still sitting in its box (thanks for trying, Grandma), we all have devices collecting dust. 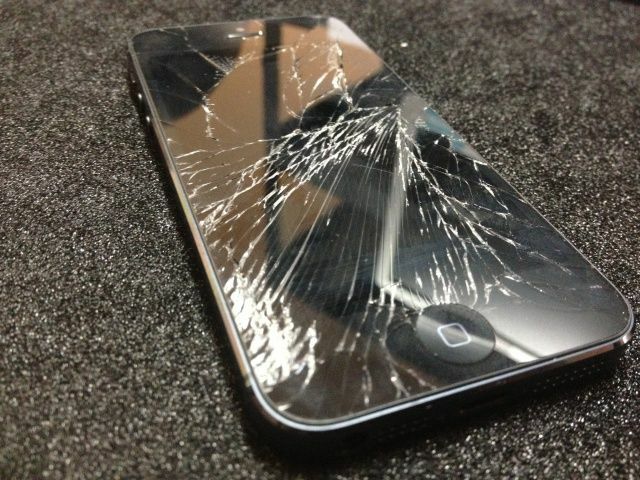 Here are the top 10 reasons you refuse to sell your old devices.